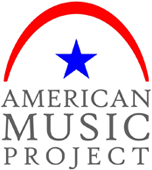 The American Music Project is a nonprofit organization dedicated to supporting and underwriting performances of American classical music of the past as well as selectively commissioning new works from American composers. Geoffrey Gordon is the second composer commissioned by American Music Project, the nonprofit foundation announced Tuesday. Gordon’s Clarinet Quintet will receive its world premiere in New York in the fall of 2015, performed by the JACK Quartet, critically acclaimed advocates for new music. “I am tremendously honored to have been selected for this American Music Project commission,” said Gordon. “It is a rare opportunity to be a part of an exciting new initiative that promotes American music, both contemporary and of the past. After the New York premiere, the JACK Quartet will perform the Clarinet Quintet in Chicago. As per AMP’s mission, the program will also feature works by other American composers. The clarinetist, full program, and concert details will be announced at a later date. 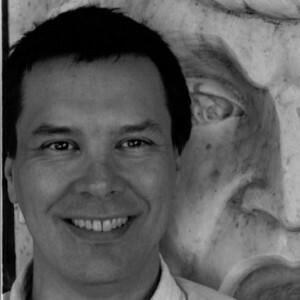 Check out Geoffrey Gordon’s music at geoffreygordoncomposer.com. And learn more about the JACK Quartet at jackquartet.com. © 2019 American Music Project. All rights reserved.